Held in Nairobi, Kenya between 7th and 9th November 2018, under the patronage of the Ministry of Transport, Infrastructure, Housing and Urban development of Kenya, the large event will bring 220+ exhibitors from 22 countries, 40 CPD certified workshops and 7000+ construction professionals in Kenyatta International Convention Centre. 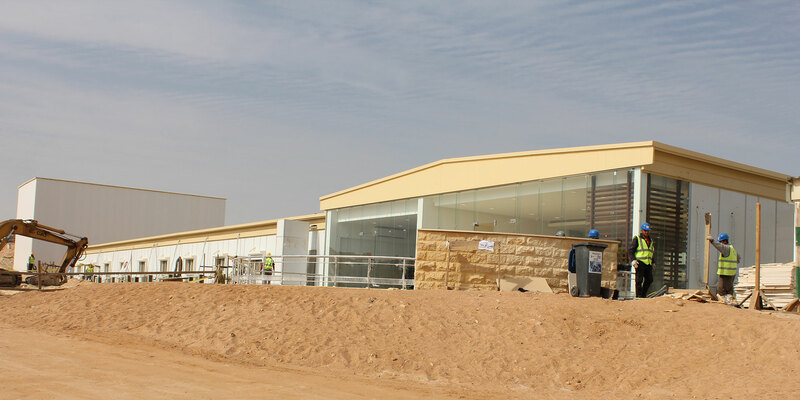 The event will be a prime opportunity for networking, strengthening partnerships and meeting potential customers. 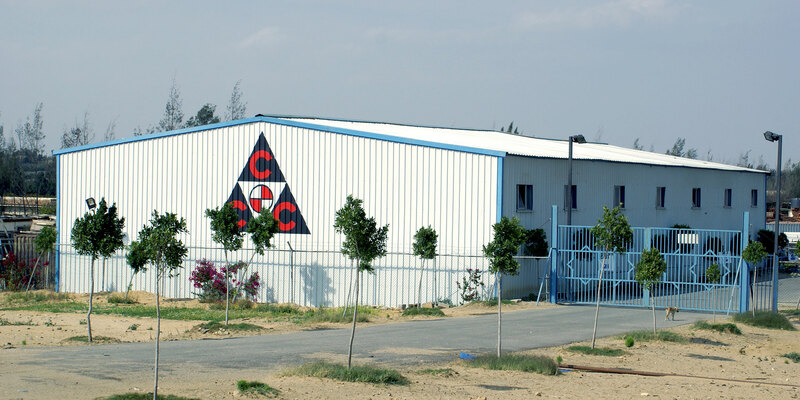 Since being founded in 1986, Middle East Caravan has grown to be a Leader in design and manufacturing thousands of steel prefabricated building and caravans using high-quality materials that were chosen perfectly to meet any product requirements. 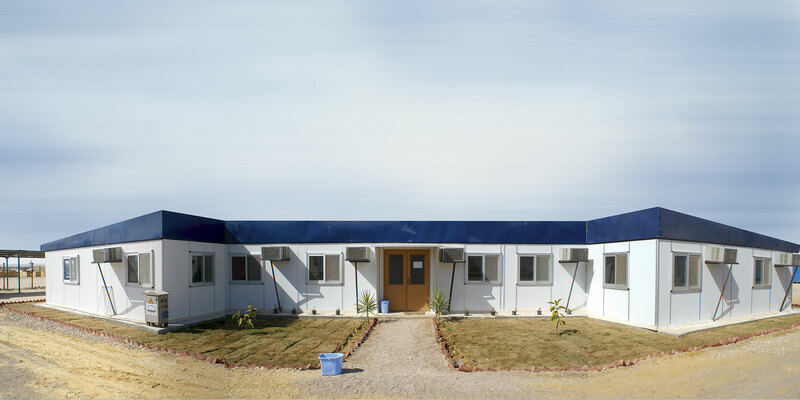 We are always here to provide the best caravan, hangars, cabins, prefab buildings and much more. 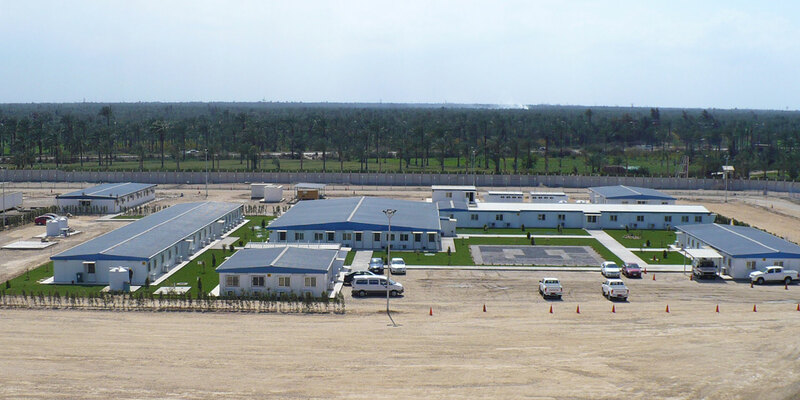 Middle East Caravan is a one-stop shop that has various teams who are capable of design, manufacture, install, and follow- up after delivering. The event is organized “dmg events” and it will.be held at Kenyatta International Convention Centre, Nairobi, Kenya.